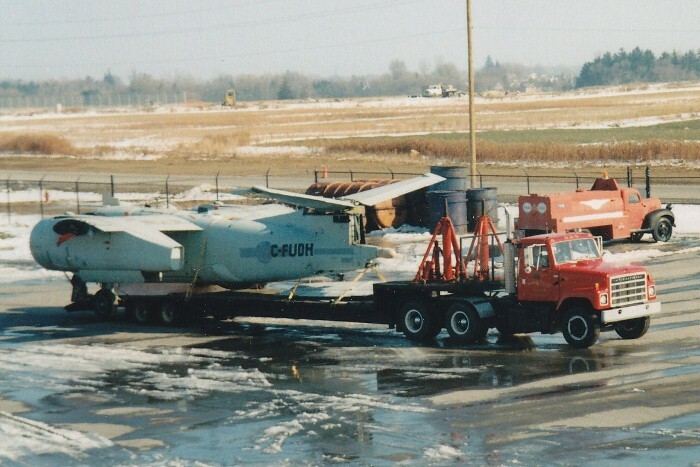 In November of 1997, Tracker #1577 was received at the Museum in exchange for a Antonov AN-2. 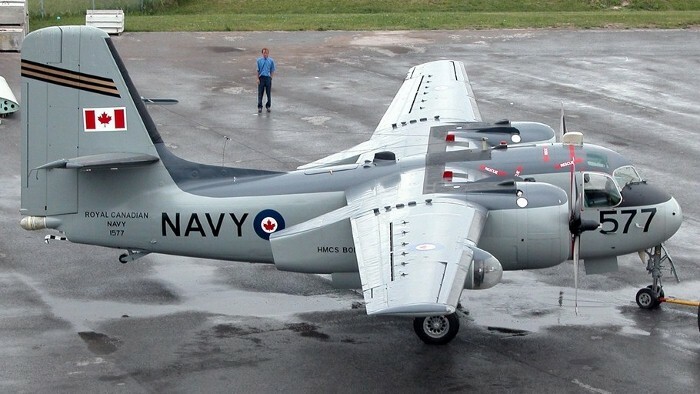 The Tracker came from a Brantford company that tried unsuccessfully to put together a fleet of coastal patrol aircraft. Tracker #1577 was quickly reassembled upon arrival at the Museum in preparation for an initial restoration to static condition. Tracker #1577 with the wings folded. Tracker #1577 with the wings extended. Restoration of Tracker #1577 to flying condition is now underway. Tracker #1577 while in service with the Royal Canadian Navy. 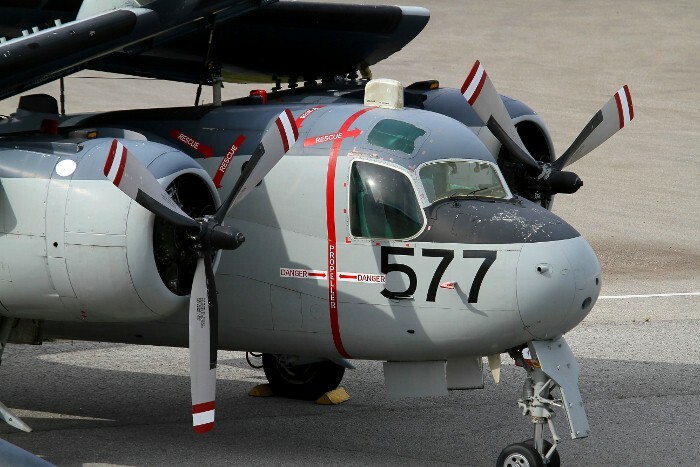 Grumman Aircraft designed the S2F Tracker in 1950 to replace the earlier aircraft used by the US Navy in its anti submarine (ASW) operations. The prototype first flew from Bethpage, Long Island, in December 1952 and the Tracker came into service with the US Navy, about two years later. 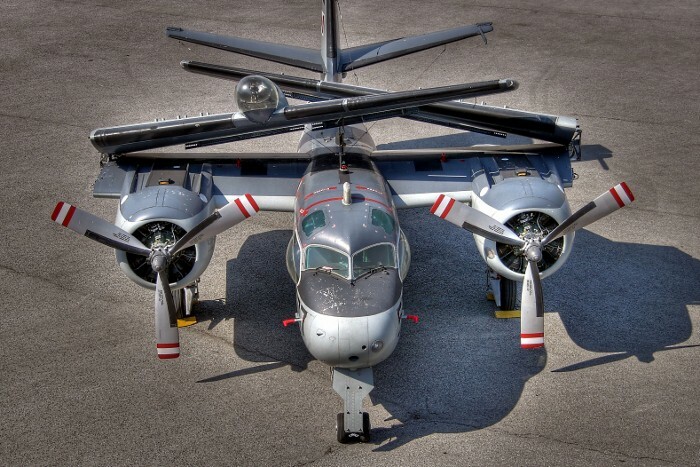 Eventually Grumman built over 1,200 of them for the US Navy and thirteen other countries. 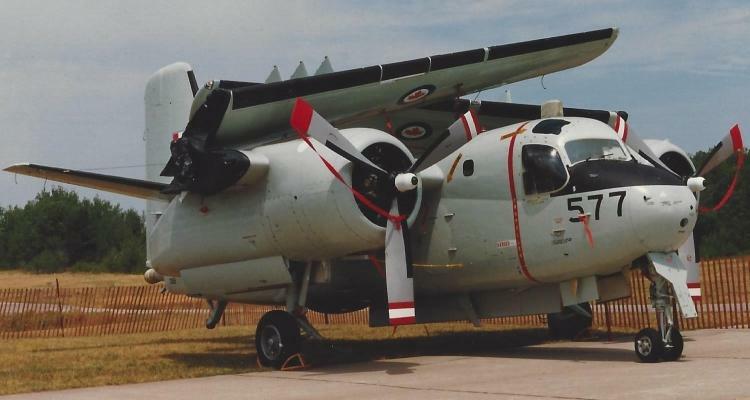 The Royal Canadian Navy (RCN) selected the Grumman Tracker in 1954 for ASW operations, to replace its aging fleet of Avengers. With a licence from Grumman, 100 aircraft were ordered from de Havilland Canada, Downsview, Ontario. The manufacture of 400 Wright Cyclone engines was subcontracted to Canadian Pratt and Whitney in Longeuil, Quebec. 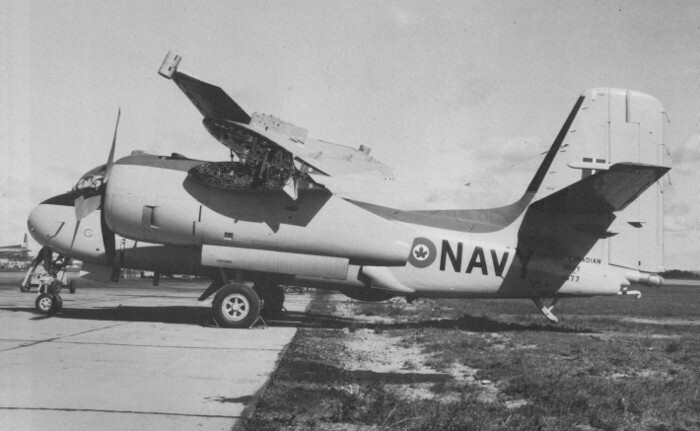 The first Canadian built Tracker, CS2F-1, flew from Downsview in May 1956 and delivery to the Navy began later the same year. The ASW gear fitted in the Tracker included: a retractable magnetic anomaly detector (MAD) boom; a retractable radome; a 70 million candlepower search light and sixteen sonobuoys. Homing torpedoes or depth charges could be carried in the bomb bay and under each wing. The CS2F-1 Tracker entered RCN service with VS 880 in 1957 and operations at sea off HMCS Bonaventure commenced in January 1959. After building 42 CS2F-1 Trackers, de Havilland switched to the CS2F-2 model with better submarine detection equipment, in the spring of 1959. The first of 57 CS2F-2 Trackers entered service in January 1960 and gradually replaced the older CS2F-1s. Further improvements were made to the Tracker’s anti submarine warfare systems between 1966 and 1968 (CS2F-3 spec). With the retirement of HMCS Bonaventure in early 1970, the Tracker was used for shore based coastal patrols and was later redesignated as the CP 121. In 1975 VS 880 assumed a Maritime Reconnaissance role and moved to CFB Summerside. The last Trackers were finally retired from the Armed Forces in March 1990, after nearly 34 years of service. 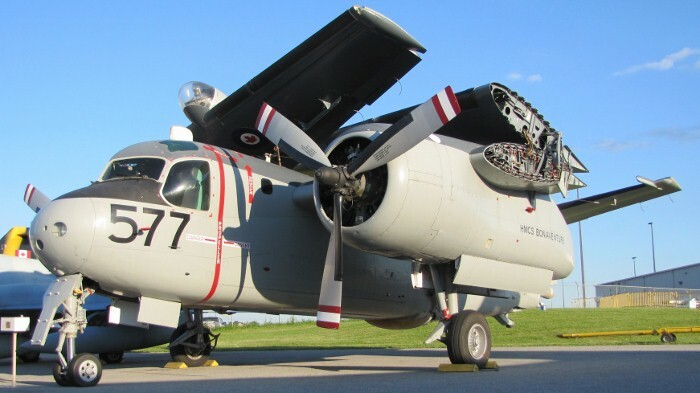 The Museum's Grumman Tracker was built and delivered to the Navy in 1959. 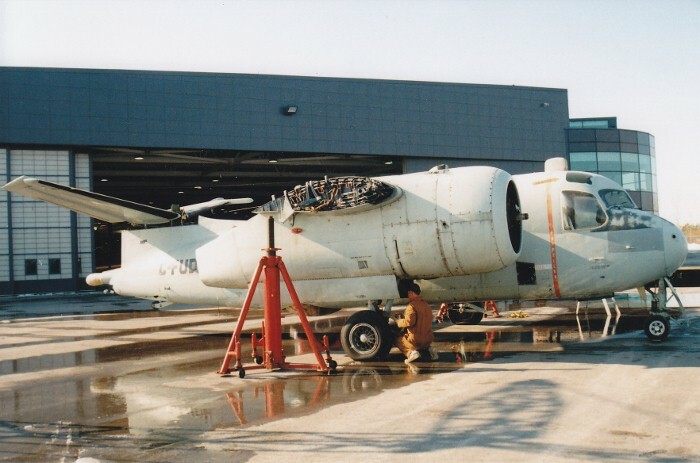 Flying with VS 880, it operated at sea from HMCS Bonaventure and ashore at CFB Shearwater from September 1960 to May 1969, with only a short break for the CS2F-3 upgrade. 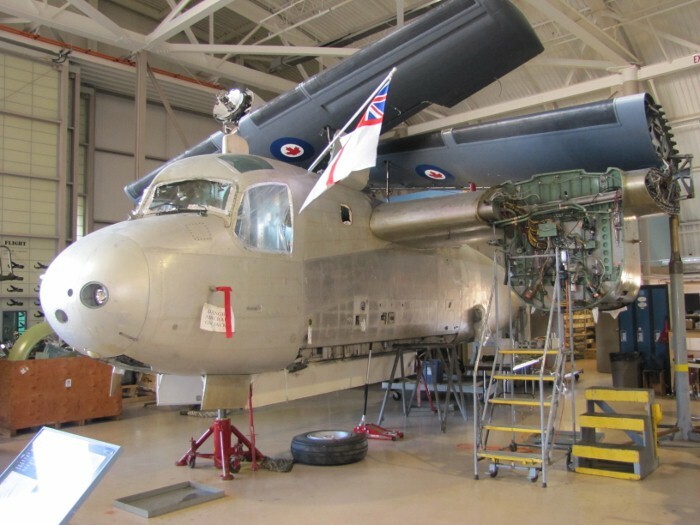 In early 1970, it was transferred to the Canadian Forces School of Aerospace Technology at CFB Borden. It remained there for 23 years as an instructional airframe, until declared surplus in 1993. The Museum acquired the aircraft in late 1997.